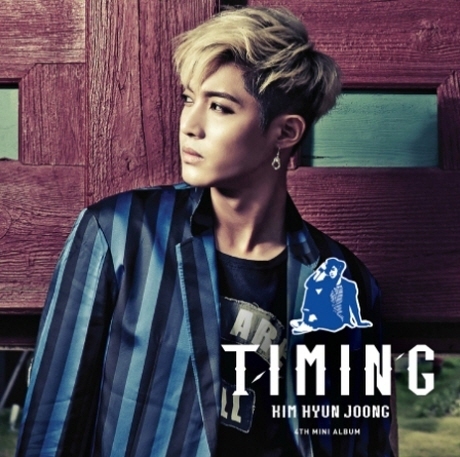 Singer Kim Hyun-joong released his fourth EP “Timing” on Friday. 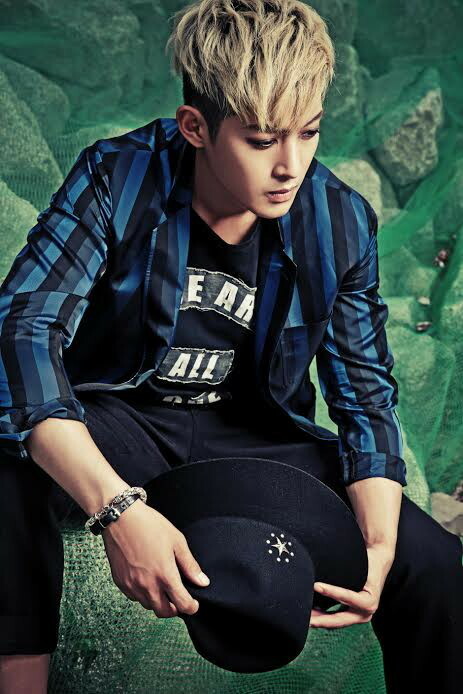 All four songs were released at noon through Korean online music portals. 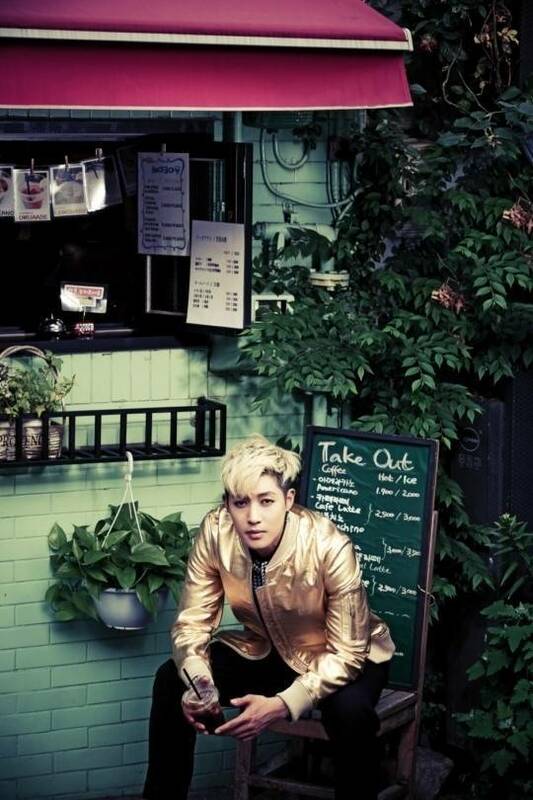 In addition to the EP, Kim’s agency released a still photo of the K-pop singer.